New collection. New technology. New website. Who wouldn’t love to focus purely on their passions? 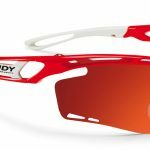 For RYDERS EYEWEAR, this has been their reality for the past 30 years—concentrating on the development of premium quality eyewear that delivers the best performance at a cost that ensures that athletes and outdoor enthusiasts won’t hesitate to truly use it. 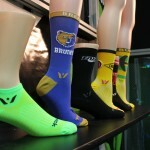 Of course, for this North Vancouver-based brand, a big part of the development process—and their passion for it—is testing their products in their own backyard: the notorious North Shore trails and the winding, grueling roads of the Pacific Northwest. 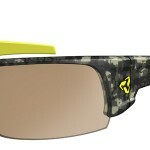 They can often be heard saying “if eyewear can perform in these environments, it’ll perform almost anywhere else”. The result of this focus was evident in 2015 with the resounding launch of their antiFOG lenses, a product introduction that was as equally surprising as it was innovative. 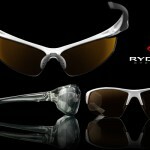 On February 2nd, 2016, RYDERS will launch their 2016 collection and their antiFOG offering has expanded considerably with 12 frames and a total of 36 options. 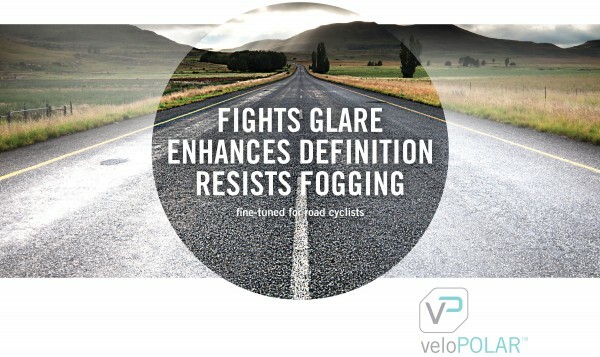 Included in this is yet another ground-breaking lens innovation—veloPOLAR™—an antiFOG lens that’s finetuned for road cyclists, offering the benefits of a traditional polarized lens without the compromises. 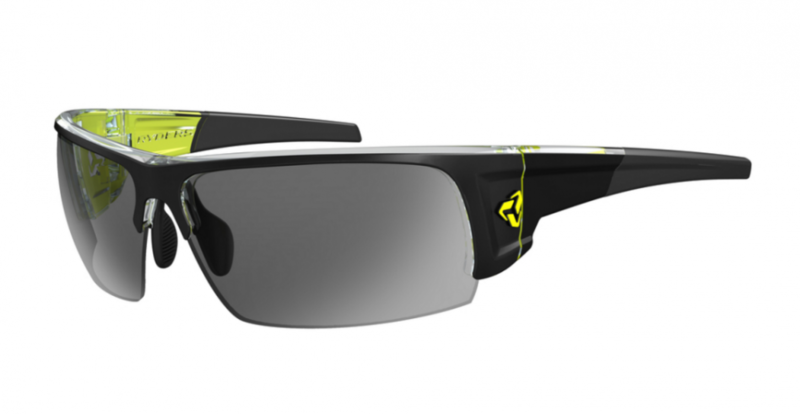 veloPOLAR™ explained: Despite the reality that roads are the source of a great deal of reflected light that a traditional polarized lens is designed to block, road cyclists typically avoid polarization. 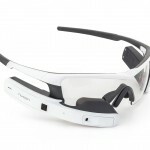 And it’s for good reason as there are situations where a traditional polarized lens can hide a slippery surface, blackout an LCD screen, and create strange optical anomalies on varying surface textures. 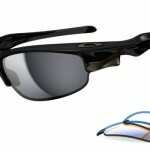 The veloPOLAR™ lens is tuned to cut through glare without hiding a slippery surface, it will never blackout a cycling computer and it reduces the optical anomalies associated with polarization. These benefits, in combination with RYDERS antiFOG technology, make the veloPOLAR™ lens a perfect choice for road cyclists. In the two years leading up to their 30th anniversary, RYDERS realized that their customers deserve an online experience that is in-line with their passions and reflective of the quality and innovation that has come to be expected of the brand. After a great deal of effort and just in time to introduce their 2016 collection, RYDERS has flipped the switch on their new website, offering a clean, responsive and intuitive browsing experience. Their rich, authentic heritage on Vancouver’s North Shore, their strong involvement in the outdoor community, and their expertise in the world of performance eyewear are all evident in the design and content of the site. To celebrate the launch of the new website, RYDERS is offering free shipping until the end of February (coupon code: 30years.freeshipping).